Experience ‘out of the box' comfort and superb performance on costal strolls to all-day walks at minimum weight with the Women's Supalite™ II GTX® walking. 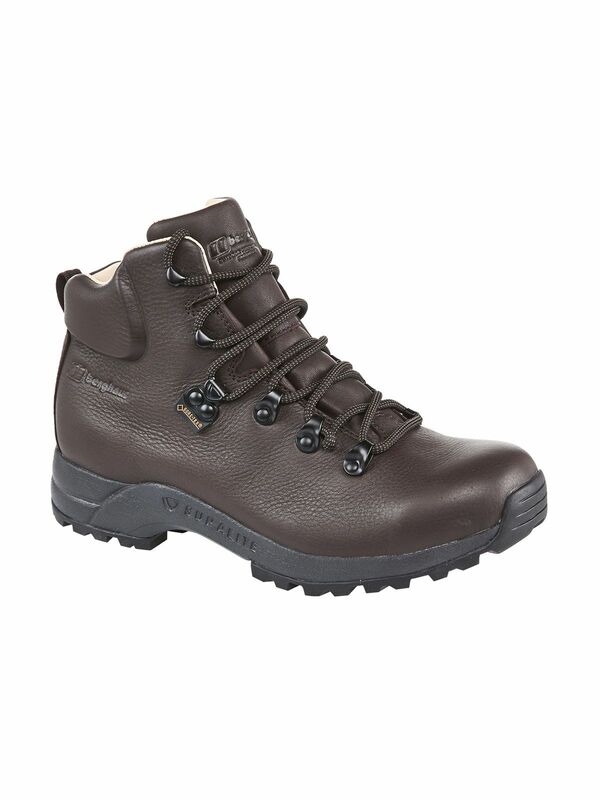 Pittards® British quality leather is soft and supple providing all-day comfort while delivering durability and performance on your favourite trails. Engineered with the Vibram XS Trek Supalite™ anti-clogging and shock absorbing outsole allowing for excellent grip and underfoot comfort. 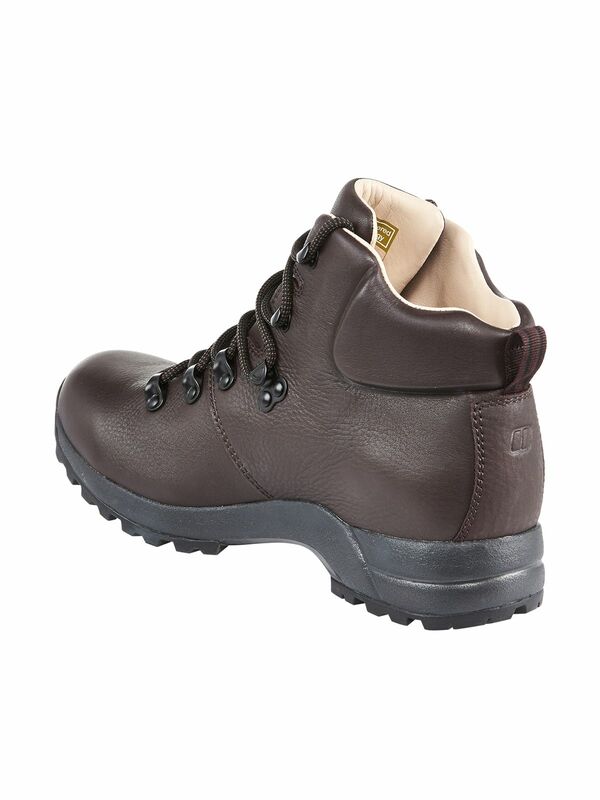 Upper: 1.6-1.8mm Pittards® full grain abrasion resistant leather. Memory foam in the collar and tongue. Outsole: Vibram® Supalite™ outsole with shock-absorbing EVA midsole. Lining: GORE-TEX® performance comfort footwear. Full sheep leather lining.